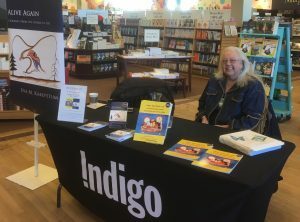 Eva Kakepetum signed copies of her book Alive Again – A Journey From the Storms of Life at Coles in Thunder bay last weekend. It was a successful signing with books sold, readers engaged and copies now for sale on the shelf in the store. Stay tuned for Eva’s second book Welcome to My Culture – Teachings of the Elders. It’s a Children’s book featuring artwork by her husband Abe Kakepetum. It’s scheduled for release in August. Eva Kakepetum is an addiction and mental health counselor who has lived through the dark times and is now living in the light. She shares her story so that you will know what she has overcome, and to let you know you are not alone in your struggle. 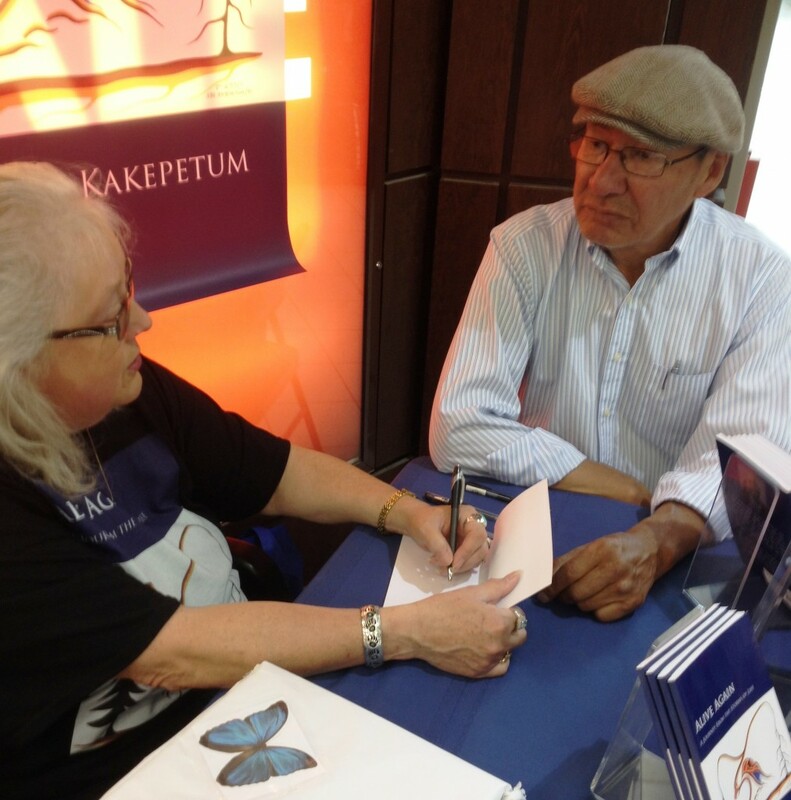 Now in her early 60’s, Kakepetum continues to learn from everyone she meets and works with. 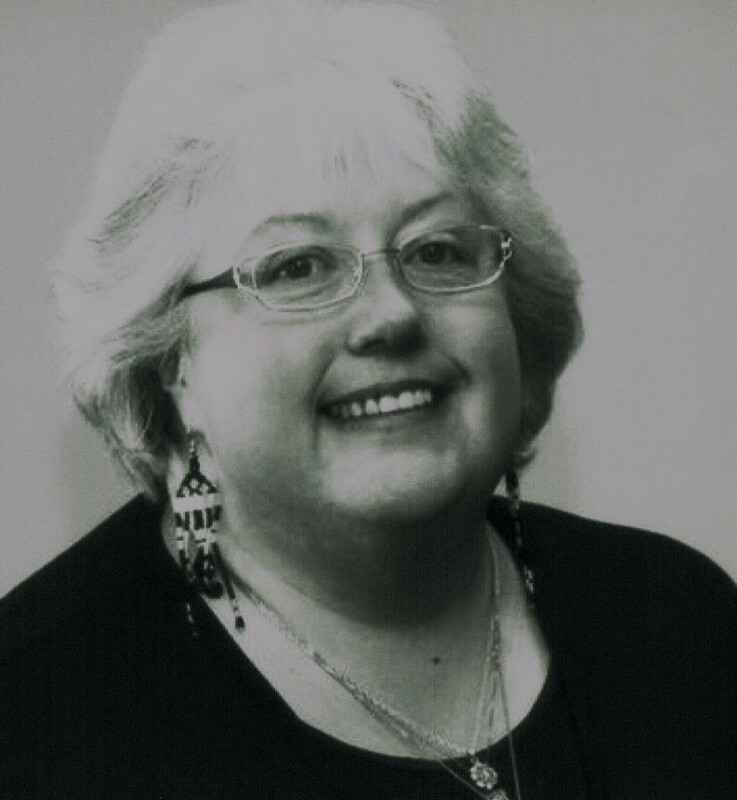 Through the years, she has developed an understanding of why people have a tendency to complicate things and create turmoil within their lives and those surrounding them. Alive Again – A Journey from the Storms of Life will reveal the secret to successful relationships and help anyone achieve their goals, become their own best friend, and let their light shine.